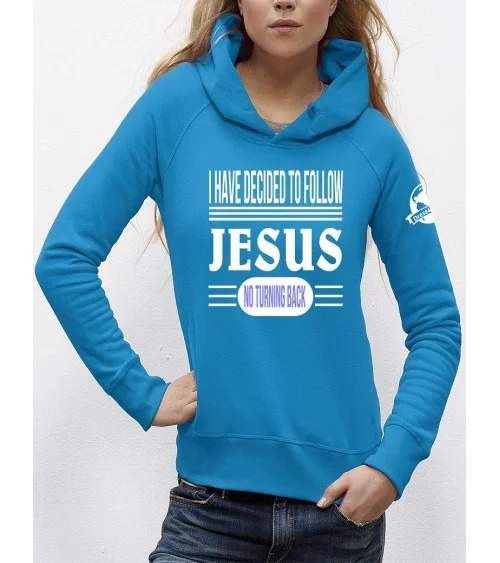 These cookies give us insight how many visitors there have been on the website, where they have been on the website and for example how long they have been on a page. 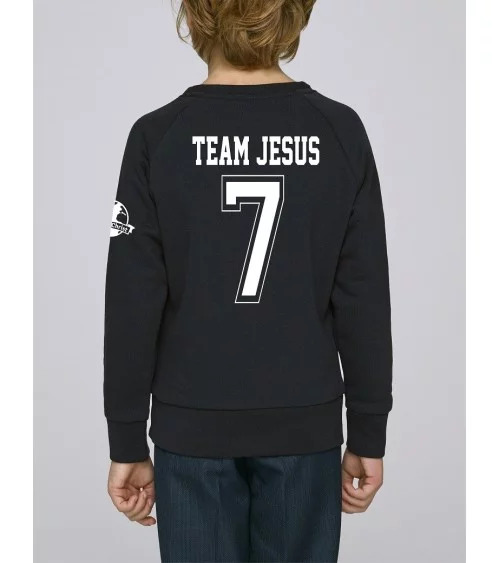 We use Google Analytics to map this. 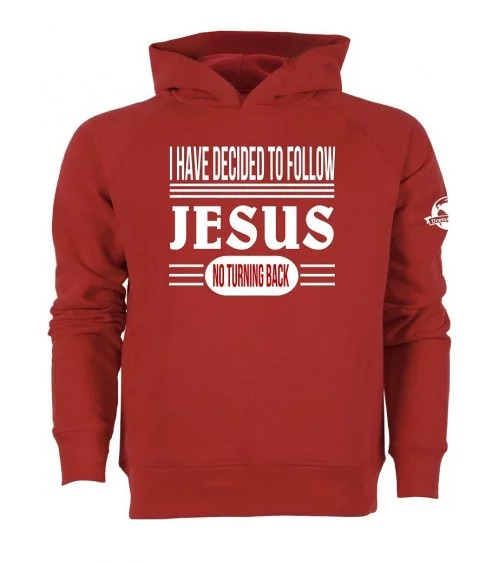 This allows social media such as Facebook and LinkedIn to register which articles and pages you share via their social media sharing buttons. 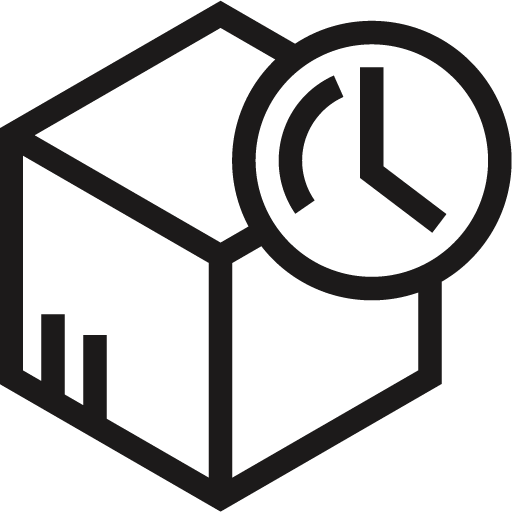 They may also contain tracking cookies that track your browsing habits on the web. 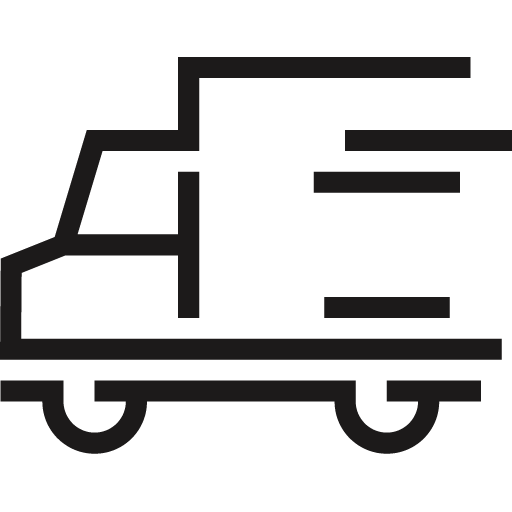 SIGN UP FOR OUR NEWSLETTER AND MIS NOTHING! 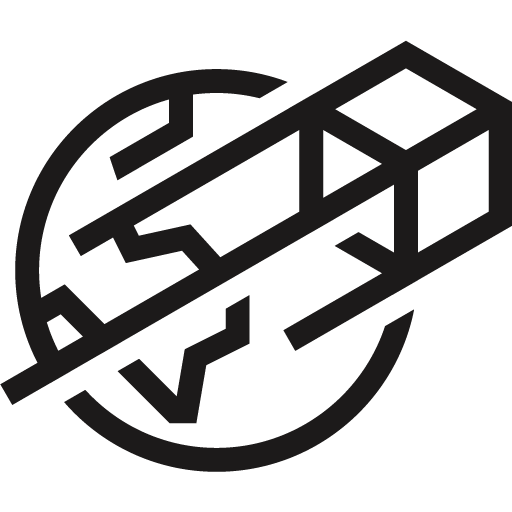 You can always unsubscribe from the D4C newsletter via the link at the bottom of the newsletter. 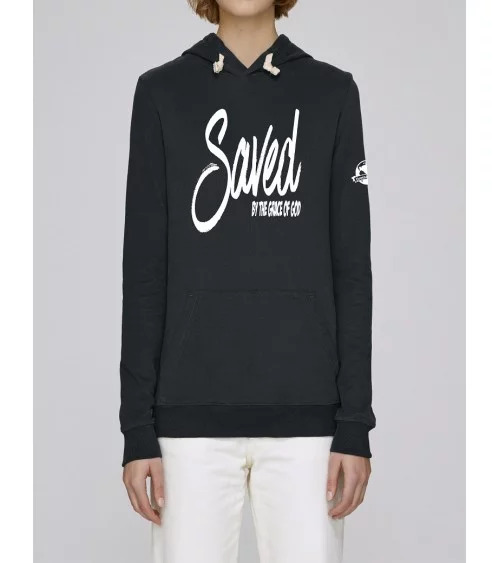 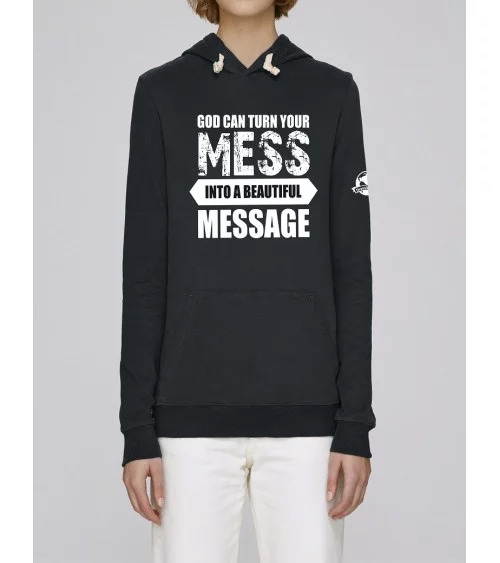 Ladies Fair Wear hoodie with the text "Saved by the grace of God" This hoodie can be worn every day and is ideal for any occasion. 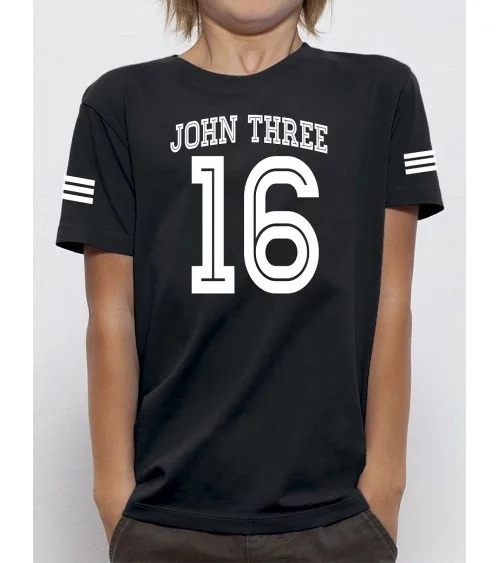 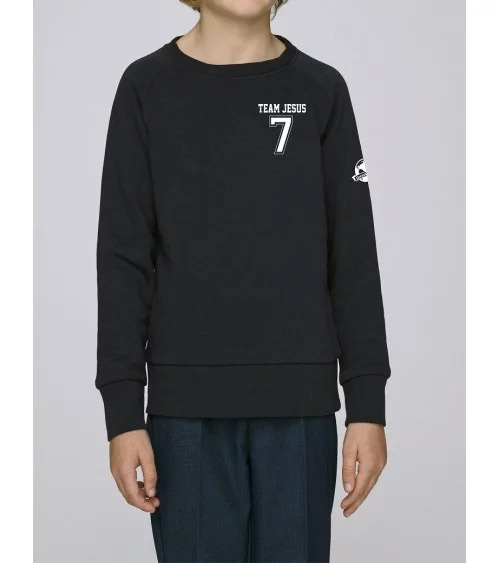 Kids Fair wear T-shirt with the text "John three 16." 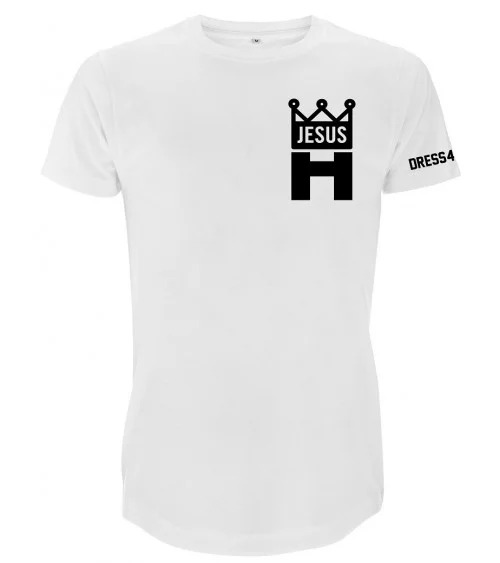 This T-shirt can be worn every day and is ideal for any occasion. 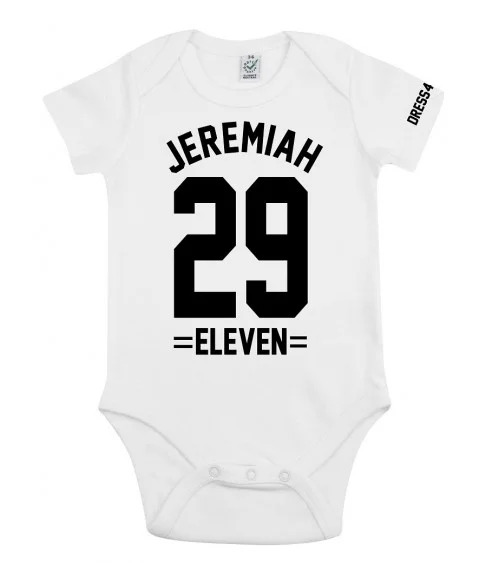 Fair wear baby romper with the text "Jeremiah 29 eleven". 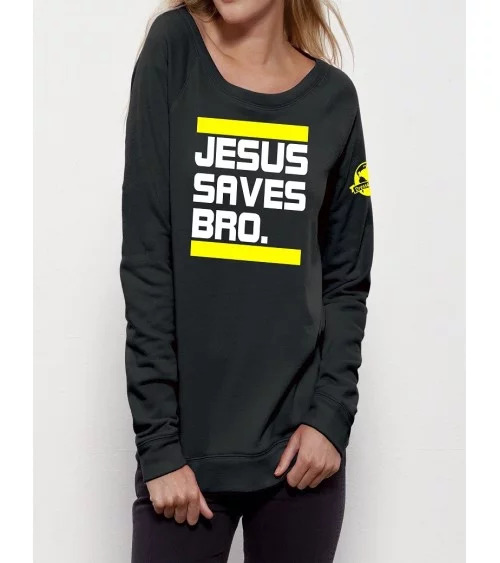 Ladies Fair wear sweater with the text "Jesus saves bro" This sweater is ideal for any occasion. 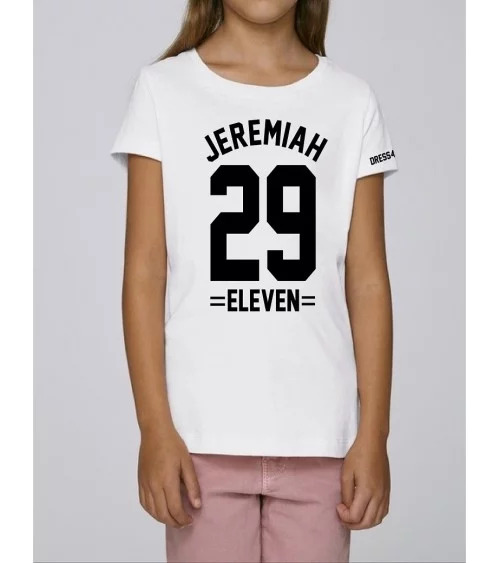 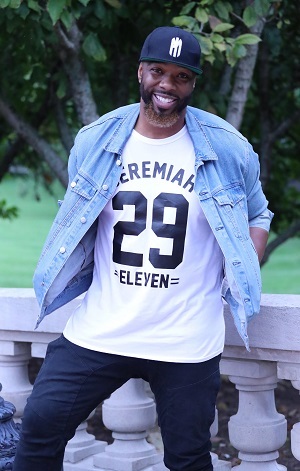 Kids Fair wear T-shirt with the text "Jeremiah 29 Eleven" This T-shirt can be worn every day and is ideal for any occasion. 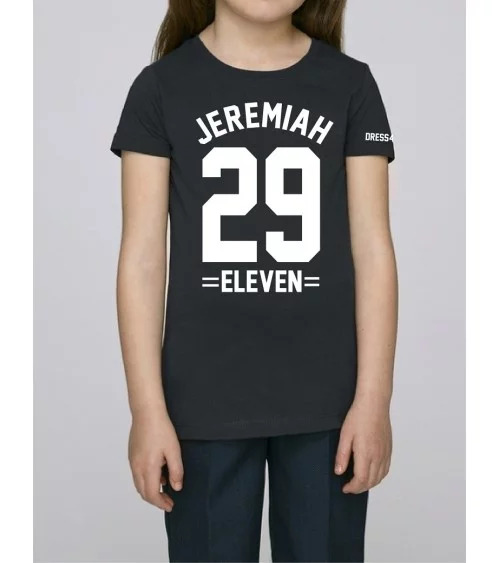 Kids Fair wear T-shirt with the text "Jesus is the Way, the Truth and the Life" This T-shirt can be worn every day and is ideal for any occasion. 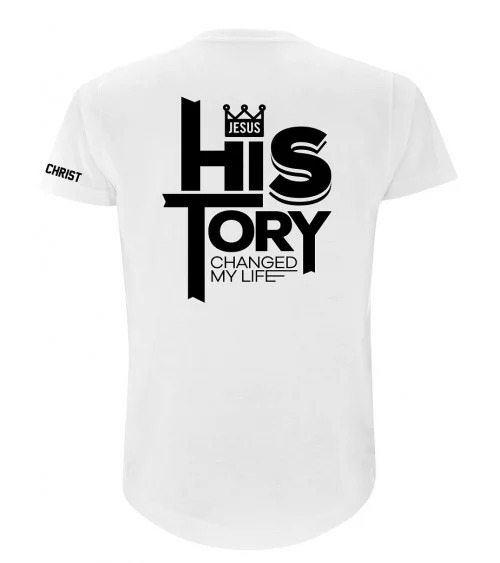 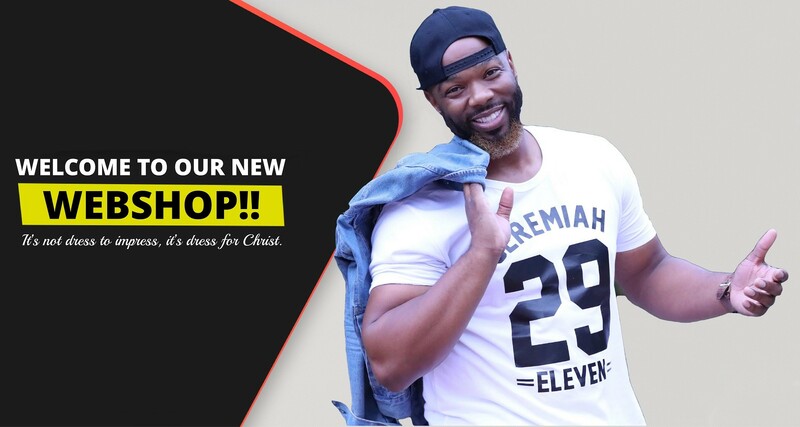 Men's Fair wear long T-shirt with the text "Jesus his story changed my life" This T-shirt can be worn every day and is ideal for any occasion. 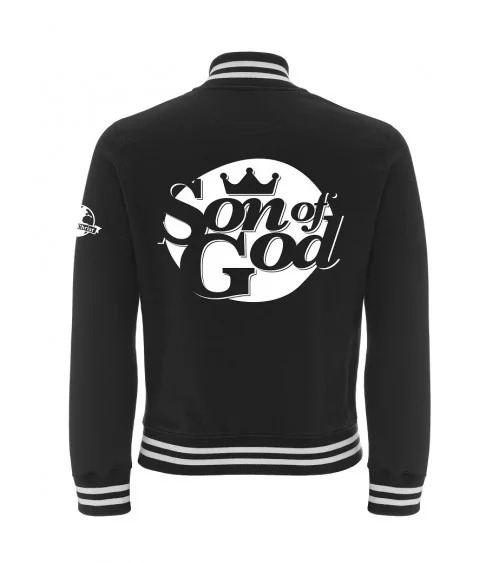 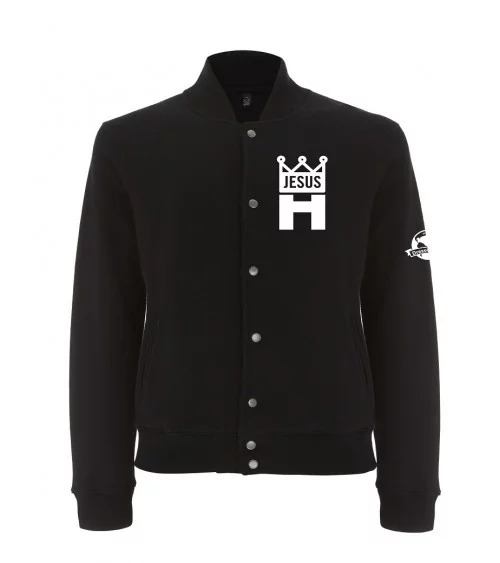 Men's Fair Wear varsity vest with the text "JC Son of God" This varsity vest can be worn every day and is ideal for any occasion. 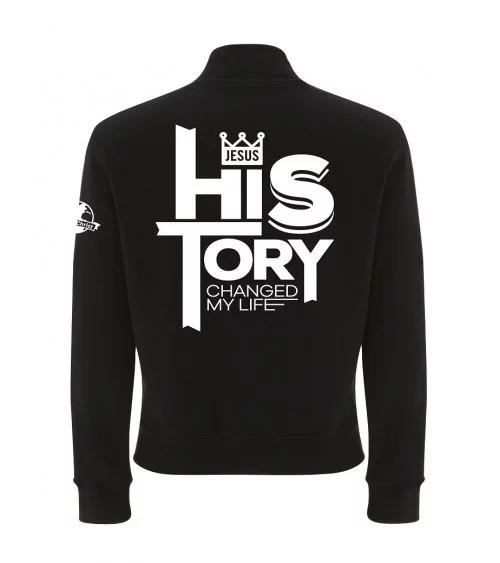 Men's Fair Wear varsity vest with the text "Jesus his story changed my life" This varsity vest can be worn every day and is ideal for any occasion. 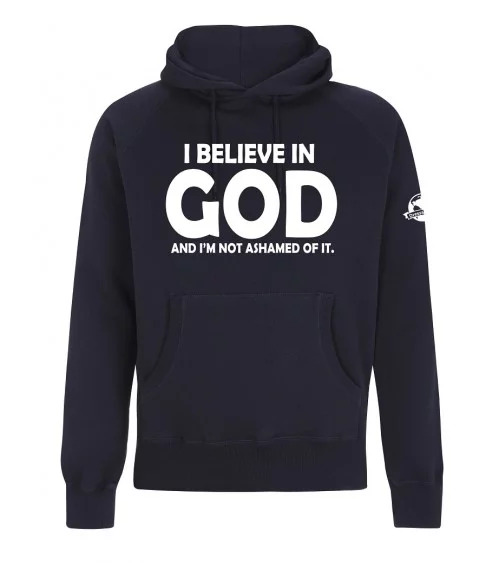 Men's Fair Wear hoodie with the text "I believe in God and I'm not ashamed of it", this hoodie can be worn every day and is ideal for any occasion. 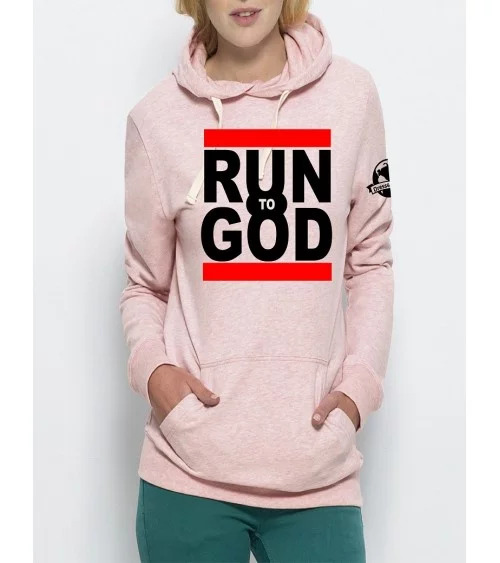 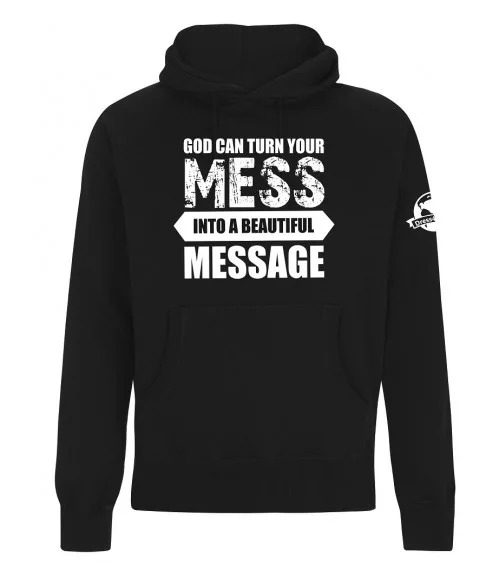 Ladies Fair Wear hoodie with the text "Run to God" This hoodie can be worn every day and is ideal for any occasion. 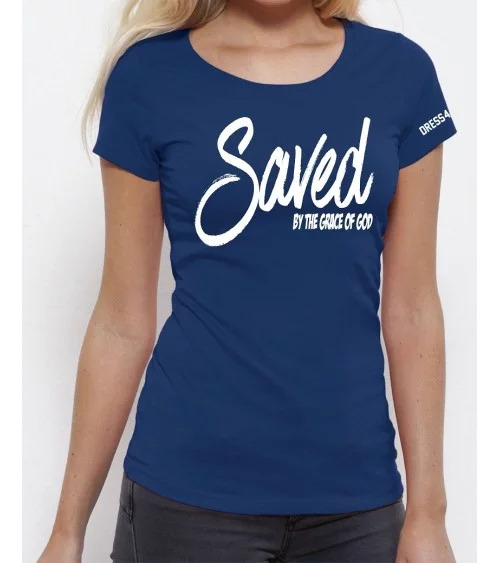 Ladies fair wear T-shirt with the text "Saved by the grace of God" This T-shirt can be worn every day and is ideal for any occasion. 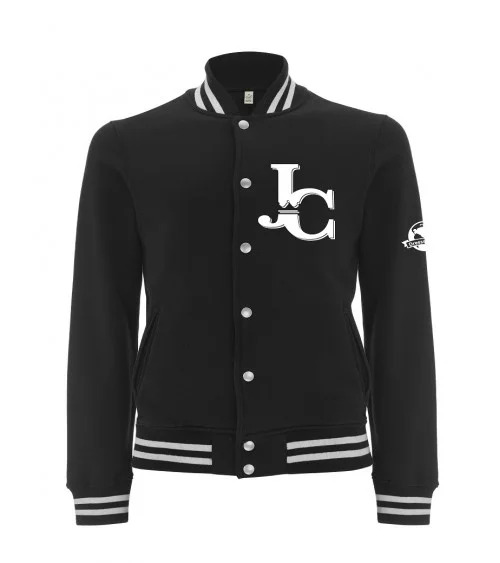 Sign up to receive the latest news and exclusive updates. 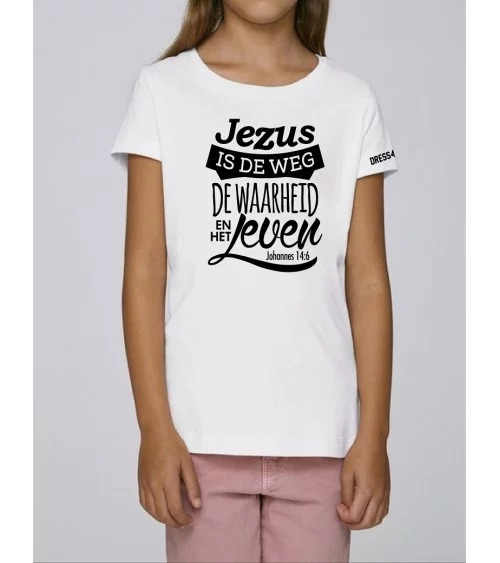 De waardering van www.dress4christ.nl bij Webwinkel Keurmerk Klantbeoordelingen is 9.6/10 gebaseerd op 73 reviews.